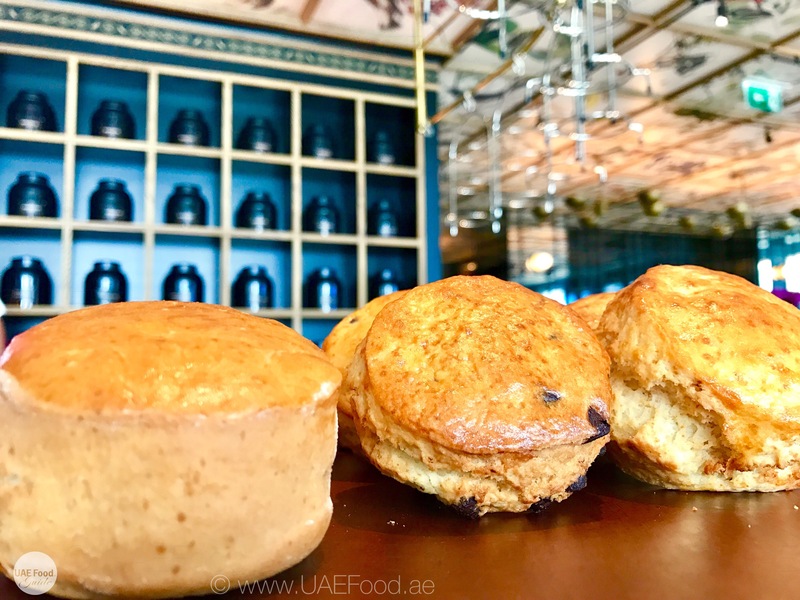 A jewel in the heart of Dubai City opened its fine food doors to City Walk visitors this month and we couldn’t resist to explore the French cuisine with its London rooted English charm. 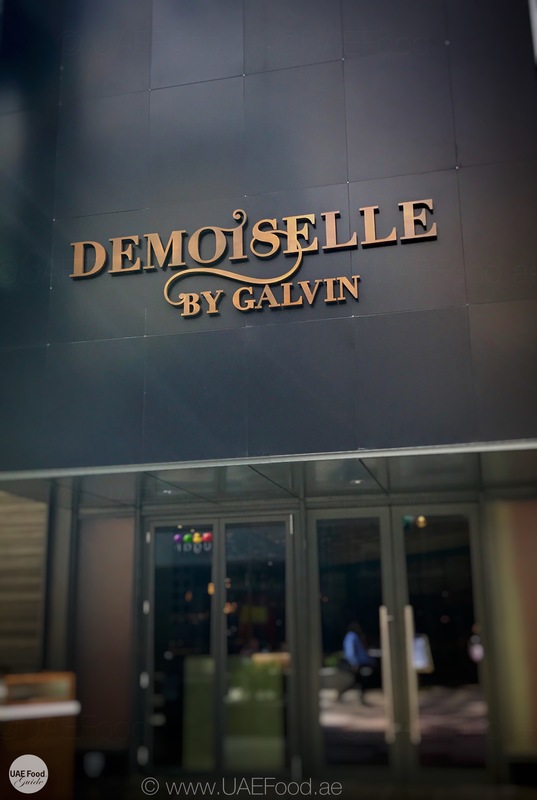 Demoiselle by Galvin was established by the Michelin-starred Galvin brothers in London and sent to Dubai with love ❤️. 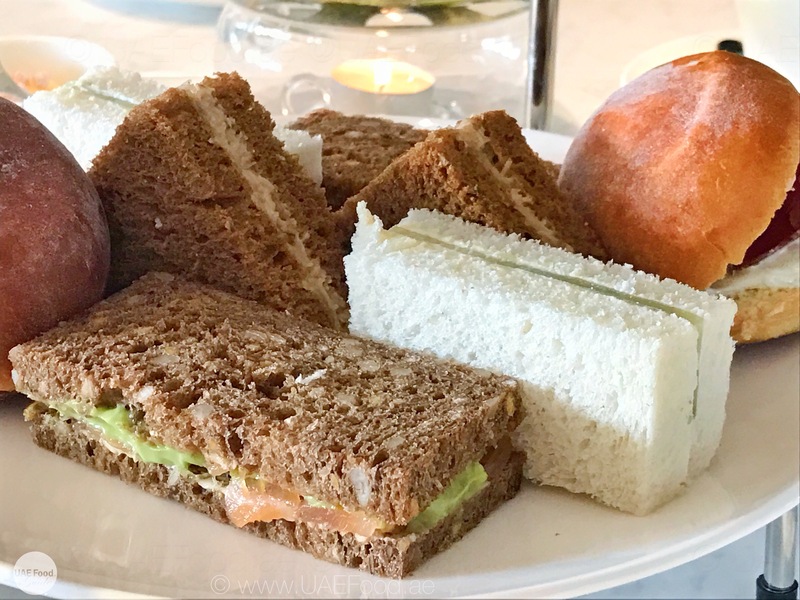 Off course we test the best by trying the traditional AFTERNOON TEA at the upper floor ‘Salon du Thé’ , a place of London chic and classic style. 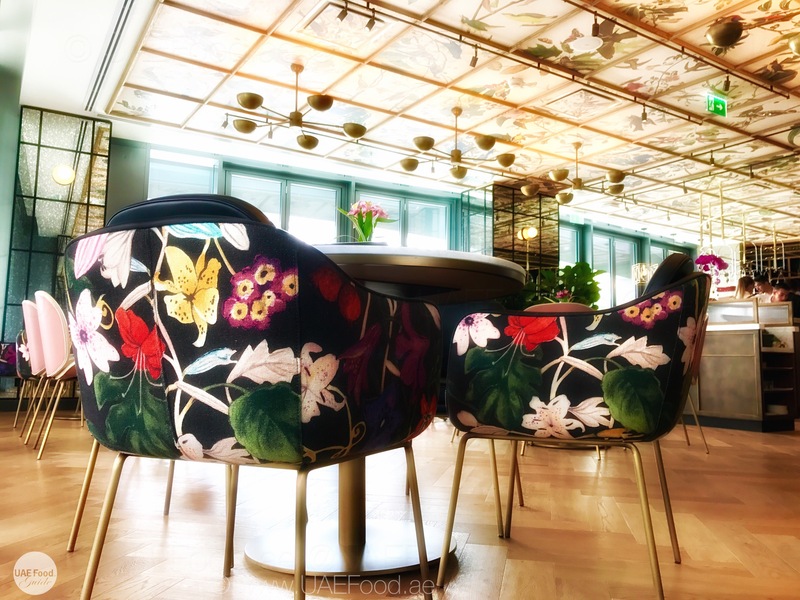 Whether you wish to dwell indoors or at the outdoor terrace overlooking City Walk’s Fountain, the traditional afternoon tea is just right at any of this choices. 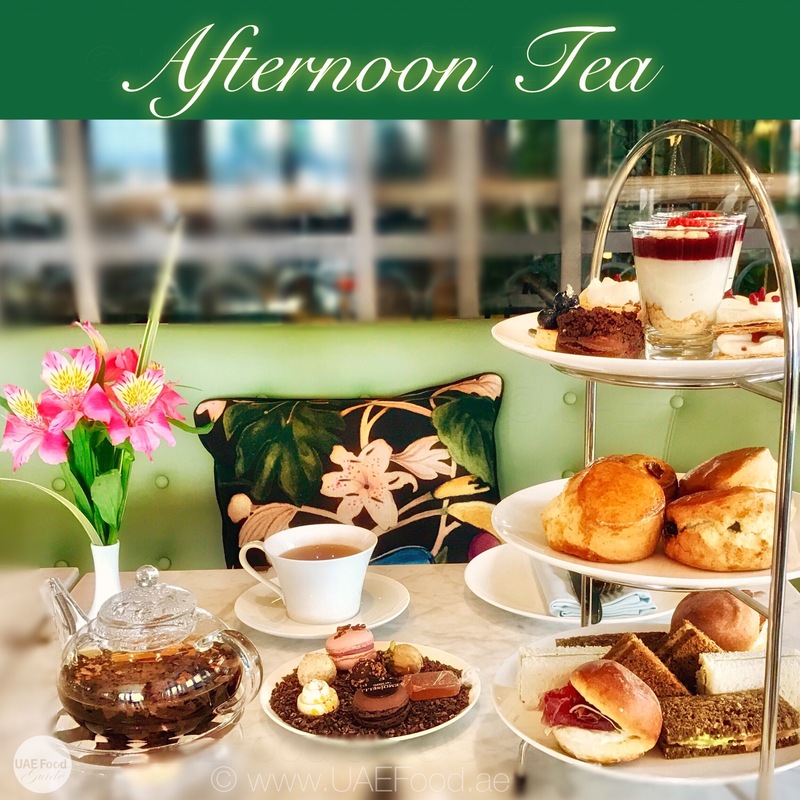 Served from 2-7pm with a huge choice from world teas selection and a range of fine finger sandwiches, including smoked salmon and avocado tartine, cucumber, cream cheese and chives and more fine finger delights, it’s the right choice of a stylish afternoon. We loved the freshly baked plain and fruit scones, which where served with homemade preserves and clutter cream. 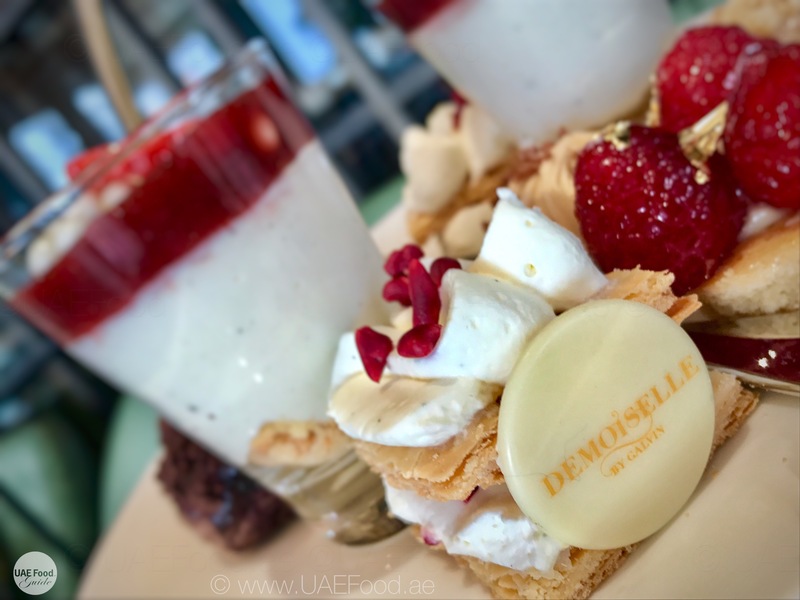 A beautifully crafted variety of freshly prepared pastries and petit cakes satisfied our sweet tooth cravings. Not to forget the huge tea selection, which was presented in a beautiful way and explained in detail by their friendly staff. Although the choice was hard, we finally decided to go for the ‘1001 Night’ DUBAI BLEND. 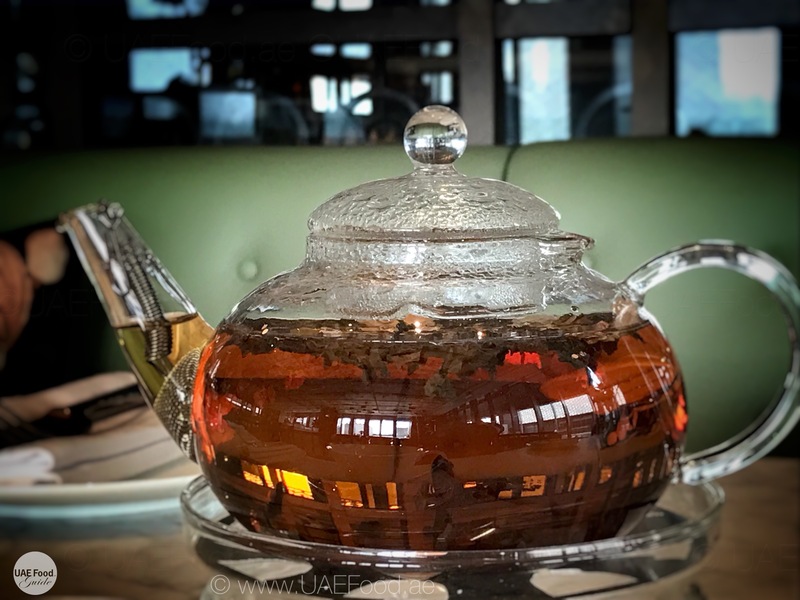 A perfect balance of Oolong and Black Tea with a touch of rose and orange flower petals. Our other choice felt onto the ‘POPCORN TEA’. 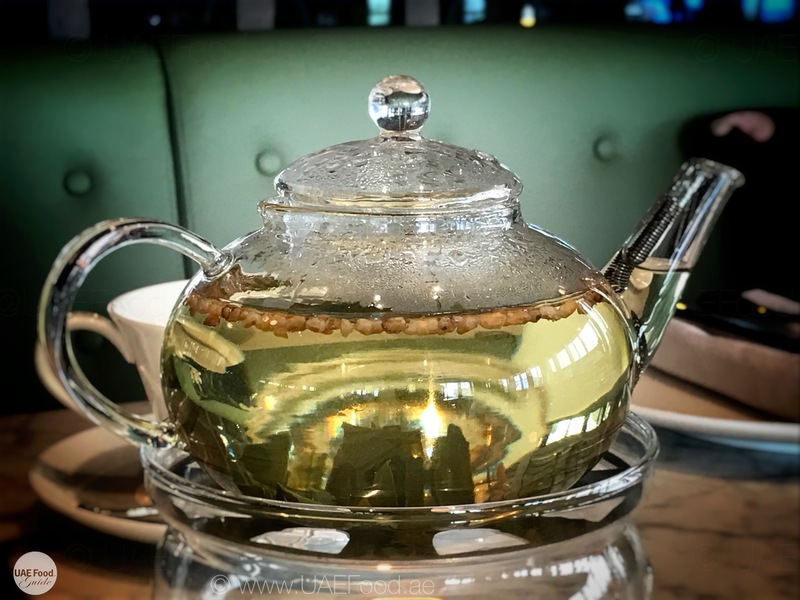 A JAPANESE GENMAICHA GREEN TEA, combining fresh herbal taste of green tea with the taste of hazelnut and puffed rice that looks like popcorn. 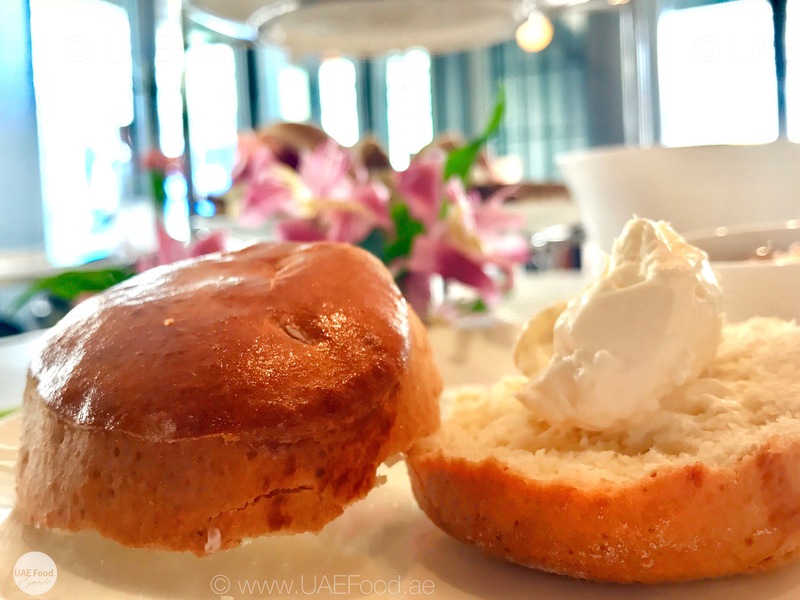 The Traditional Afternoon Tea stand is good for two people and cost 198 AED. 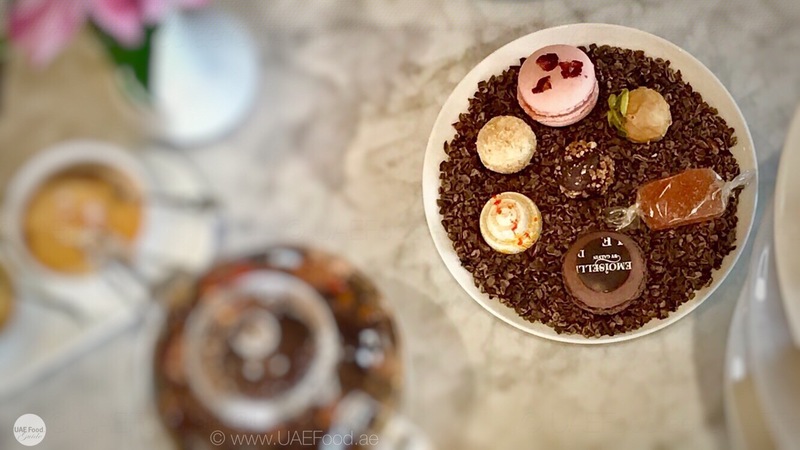 Before you leave, try the chocolate, truffles and macaroons. Don’t forget to take one of their freshly baked bread with you. The room is filled with its baked smell. ​ ​Simply looks delicious ! 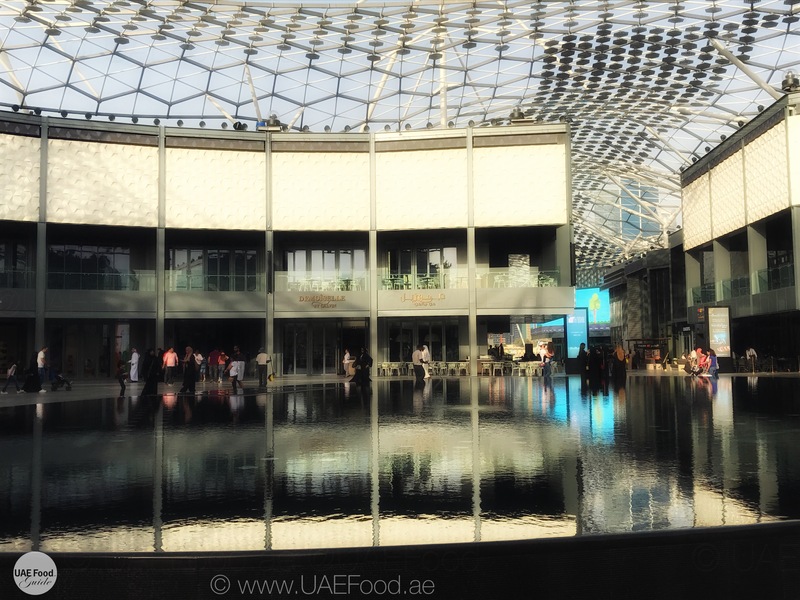 Copyright http://uaefood.ae – All rights reserved. No part of this content may be reproduced in whole or in part in any manner without the written permission of the copyright owner/ author. For any inquiries please contact us.